On Saturday, September 22, we’re joined by Dr. Joey Raffoul. Dr. Joey Raffoul grew up in Tampa and attended the University of South Florida. After obtaining his Bachelor’s Degree, he was accepted to the University of Pennsylvania School of Dental Medicine. He then decided to return to the Tampa/Brandon area to serve the community he loves! 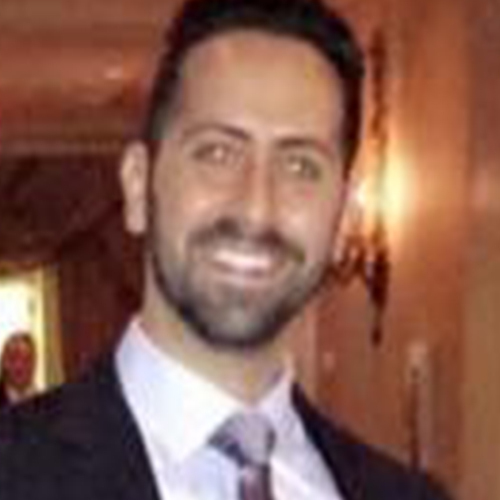 Dr. Joey Raffoul’s brother, Dr. Fadi Raffoul, opened up his own private practice after working for a corporate office, and Dr. Joey Raffoul is now working for the corporate office in St. Petersburg/Largo. Dr. Joey Raffoul is dedicated to improving the lives of his patients with their dental needs such as implants, cosmetic work, root canals, and more. He also has a passion for mentoring, motivating, and educating others about their general health and life situations. Fitness also plays a big part in Dr. Raffoul’s life. He enjoys helping dentists, surgeons, and others with their posture and aches.